"Say little, but say it well." 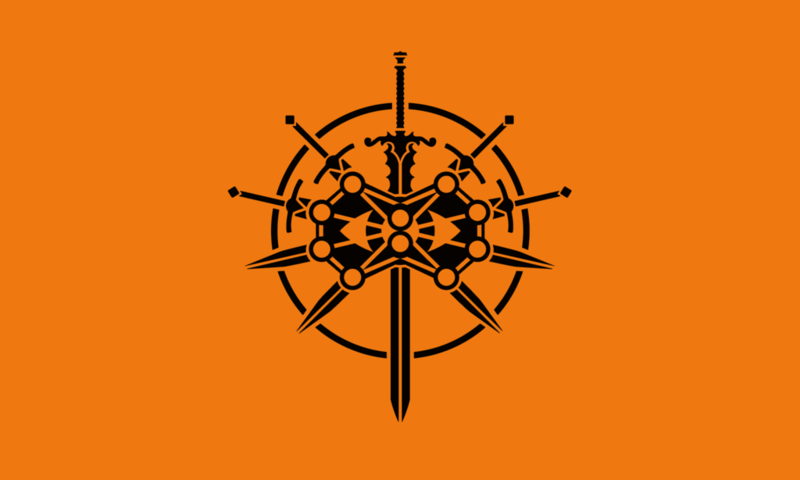 The Jarldom of Vinland is a nation led by Jarl RagnarBuliwyf on the continent of North America. The Jarldom of Vinland's government is a Absolute Monarchy with very moderate social policies. 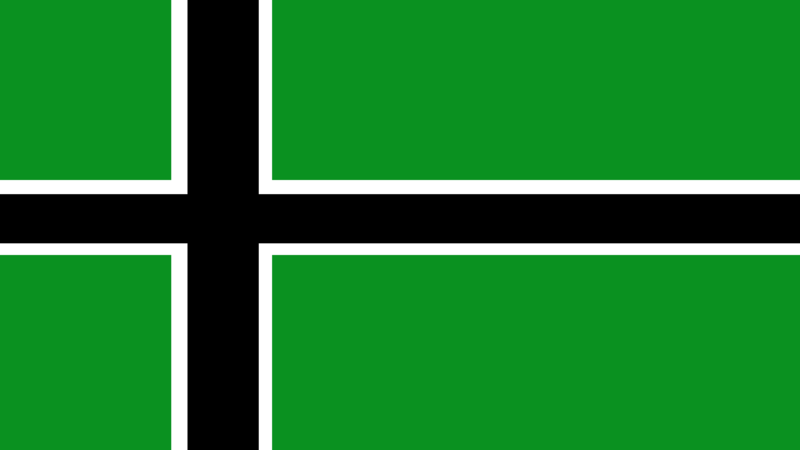 Economically, The Jarldom of Vinland favors left wing policies. The official currency of The Jarldom of Vinland is the Krona. At 1,718 days old, The Jarldom of Vinland is an ancient nation. The Jarldom of Vinland has a population of 6,547,127 and a land area of 51,000.00 sq. miles. This gives it a national average population density of 128.38. Pollution in the nation is evident. The citizens' faith in the government is completely depleted with an approval rating of 0%. I'm the spearman on the left side. 02/12 07:21 am - Vinland changed their Color Trade Bloc from Gray to Orange. 02/01 02:45 pm - Vinland had war declared by owoLand for the reason of "Luke... I am your father.". 01/26 08:56 pm - Vinland had war declared by Locus Of Entropy for the reason of "Gib me all ur moneyz". 01/26 11:55 am - Vinland had war declared by Fotia for the reason of "Do you feel lucky, punk?". 01/26 06:10 am - Vinland had war declared by Aloyarc for the reason of "How dare you prefer Roseart...". 01/20 04:30 pm - Vinland had war declared by Ancyra for the reason of "Need to stay in Top 10 wars won". 01/20 02:17 am - Vinland had war declared by Country Name for the reason of "I couldn't come up with anything better than the default". 01/19 10:57 pm - Vinland had war declared by NewRome for the reason of "Say hello to my little friend! ".